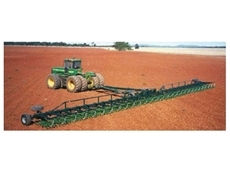 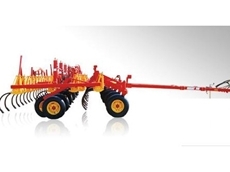 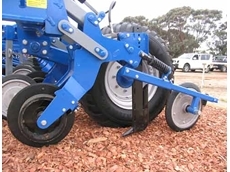 The design of the heavy duty agromaster chisel plough from FarmTech allows you to increase your output but not your power usage. 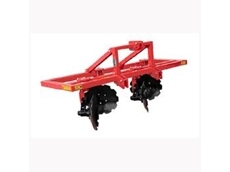 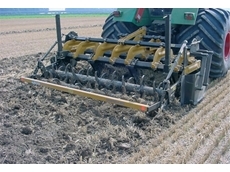 Muratori tractor rotary hoes can be used in small market gardens as well as tackle the demanding workload of modern-day contractors. 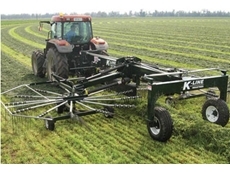 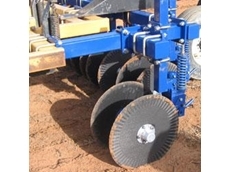 The disks on Farmtech's disk ridger are adjustable depending on the required ridge depth making it a versatile and efficient choice. 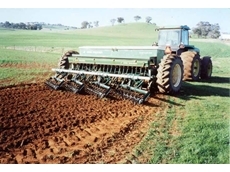 Muratori stoneburiers and rotary hoes need less power to operate and save time as one pass is all that is required to get the job done. 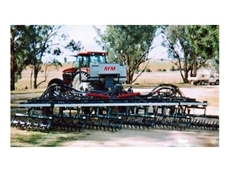 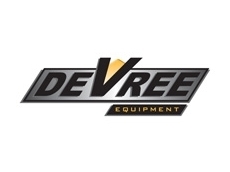 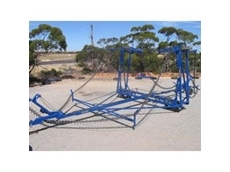 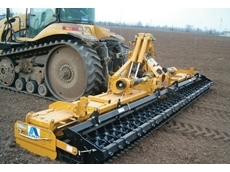 09/11/12 - Daken ASV have three types of model available in their tillage range, rotary hoes, rotary harrows, and Stonebarriers. 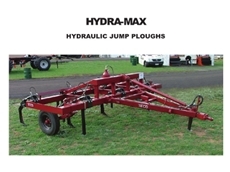 08/11/12 - Hitch with a unique three point frame which is designed to distribute a high horsepower load that the tractors of today can place on a machine. 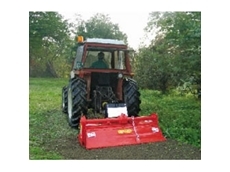 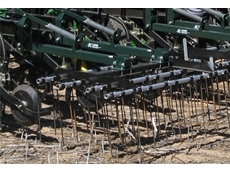 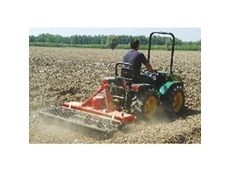 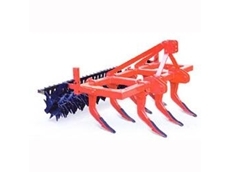 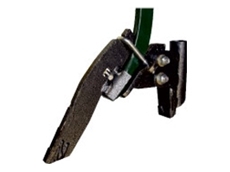 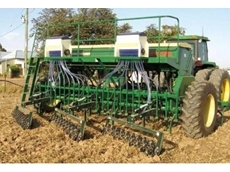 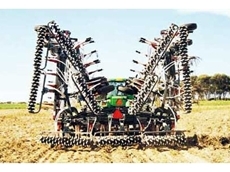 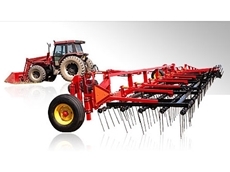 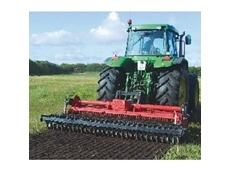 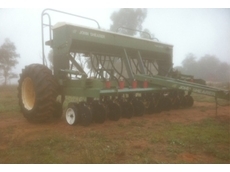 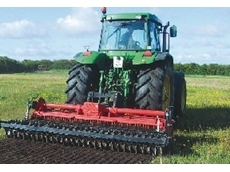 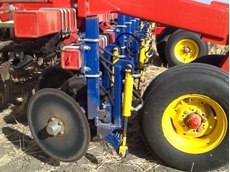 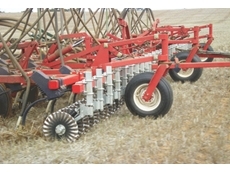 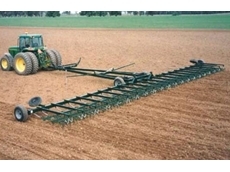 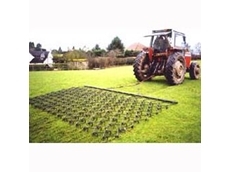 08/11/12 - Stump jump chisel ploughs from John Berends Implements provide a ideal solution for primary cultivation. 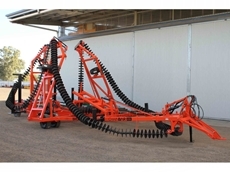 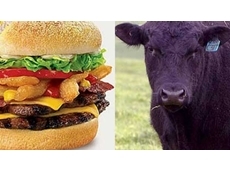 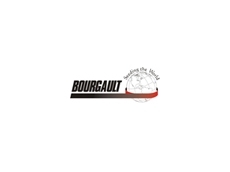 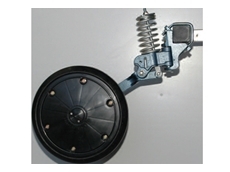 13/06/12 - Moose Industries has been producing its strong, effective, user friendly coulters since 2002.